Jun 24 By Jen 4 Comments This post may contain affiliate links. We moved to a new area almost three years ago and we absolutely love it! It’s family-friendly, has great views, nice homes, awesome schools and good people. But it has a pretty crappy selection of restaurants. In fact, the area has a no-drive thru policy so we have very little fast food. But finally, within the last month, we’ve had a few restaurants open up right by us. Hallelujah! One is a Chipotle and another is The Habit Burger Grill. 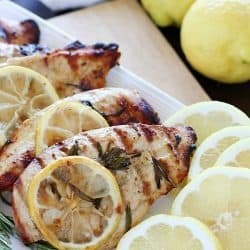 Have you ever been to either restaurants before? Father’s Day weekend was really busy for us because my son had a basketball tournament all weekend. So instead of cooking a big dinner for my man, we went to The Habit. It was my very first visit there (my oldest had already been three times, lol!) so I was excited! Oh my goodness, was it delicious!! It was refreshing and had just the right amount of tart with sweet. 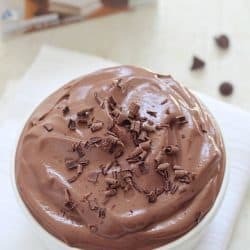 Perfect for a hot day. I went home that day and wanted more. 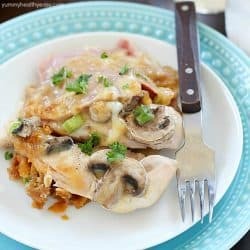 So I did what most normal food bloggers do: I recreated it! But instead of using sugary sweeteners, I whipped out my Truvía® products! 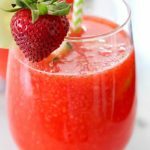 First, I made a simple syrup with Truvía® Baking Blend and their newest product, Truvía® Nectar to sweeten the Strawberry Limeade. 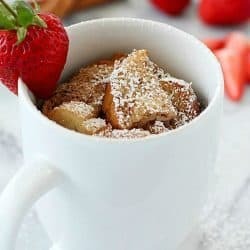 This way I was able to cut out some of the sugar and calories. Then I added pureed strawberries and served with ice and slices of cucumbers. Seriously it’s fantastic!!! 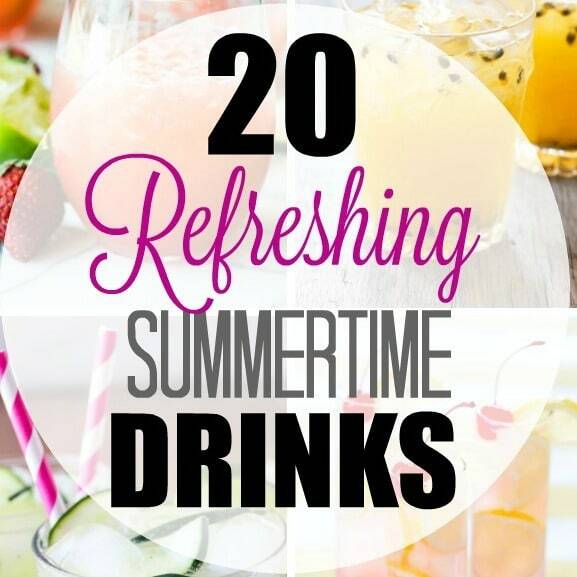 The best summertime drink and healthier for you! You will definitely want to go out and grab the new Truvía® Nectar to sweeten all of your summertime drinks. Enjoy! 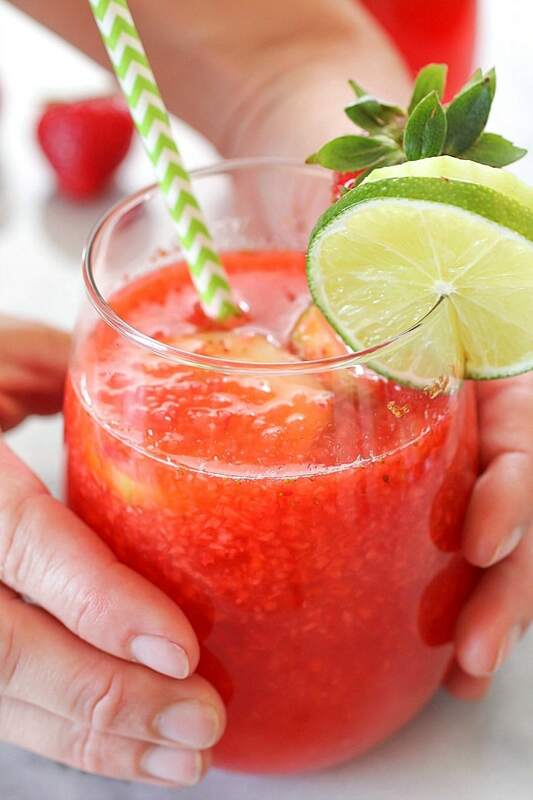 This drink recipe is a copycat of The Habit Burger Grill's Strawberry Limeade recipe. 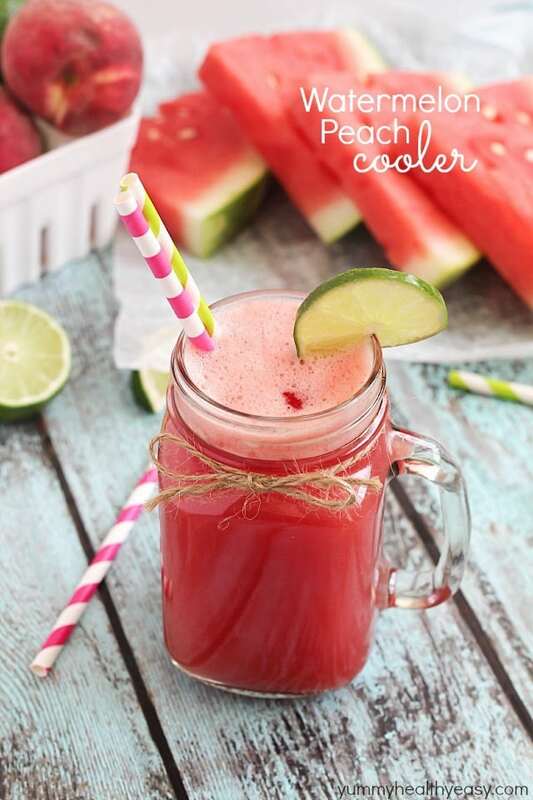 So delicious and perfect to sip on a hot day! Heat 2 cups of water and 1/3 cup Truvia in a saucepan over high heat. Bring to a boil. Add in Truvia Nectar or honey. Stir until sugar is dissolved. Pull off heat. Pour in lime juice and the other 2 cups of cold water. 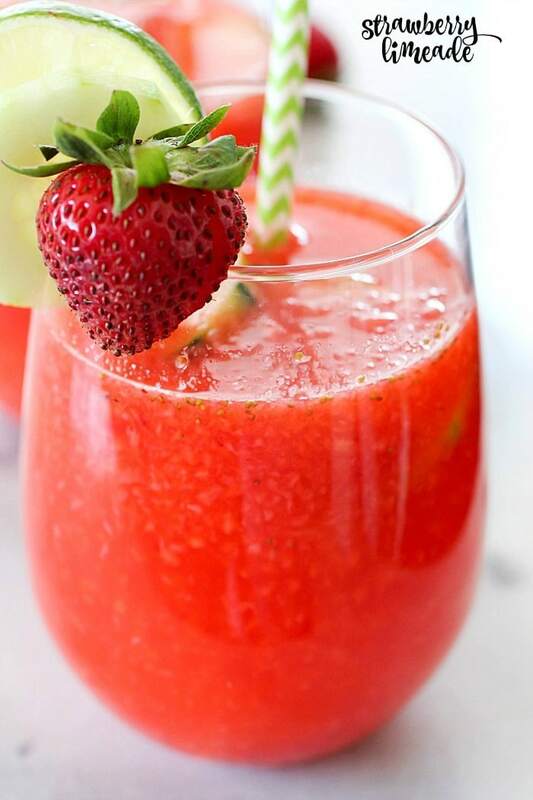 In a food processor or blender, puree the diced strawberries. Add to cooled sugar/water mixture and whisk to combine. Taste and add more Truvia Nectar if needed. Pour into glasses over ice and serve with sliced cucumbers. Enjoy! 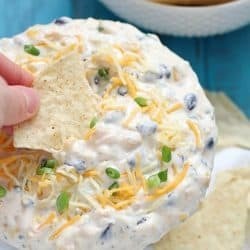 « 25+ Must-See July 4th Recipes! 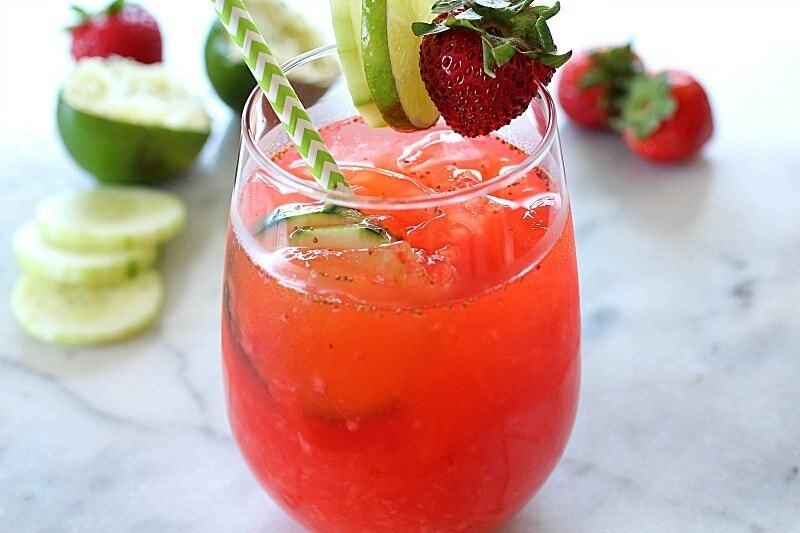 This drink is EXACTLY what I’m craving right now! 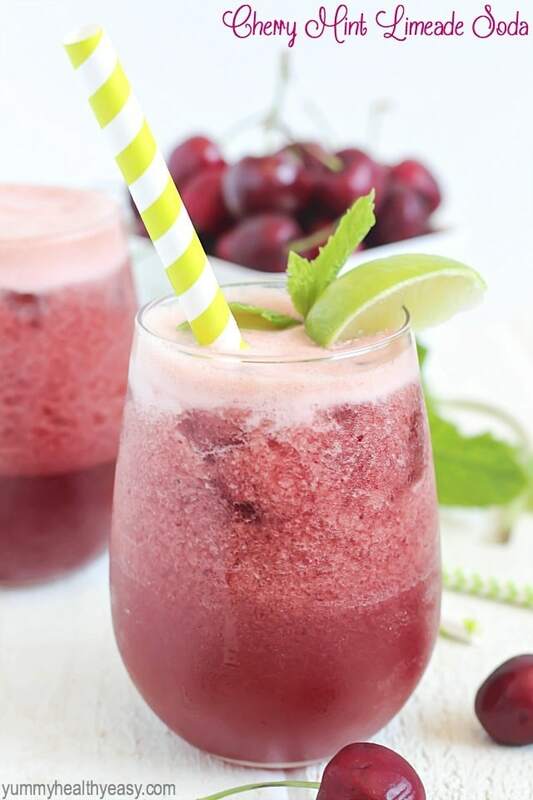 It’s been so humid here the past few days and this is the perfect drink to cool down for the weekend! Hi Emily! 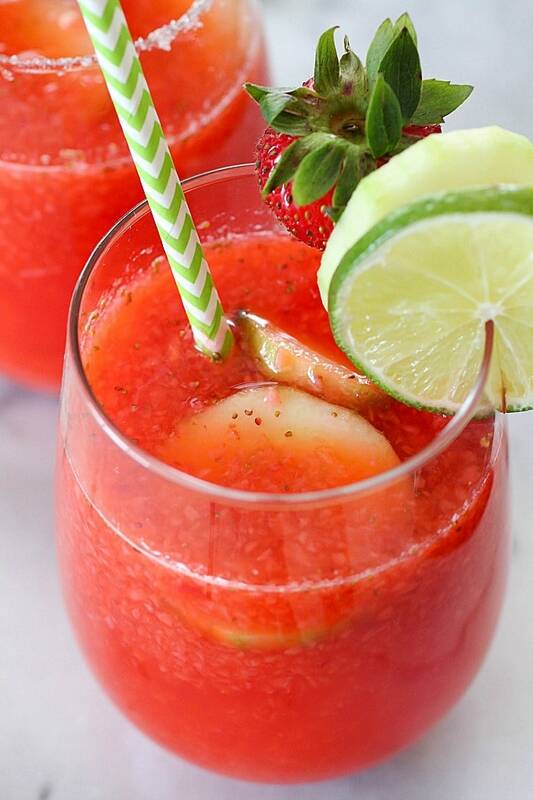 It’s 3 cups of chopped strawberries and then you blend them up. 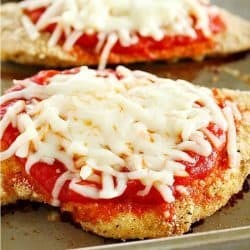 I updated the recipe so it makes more sense! I hope you like the limeade! Thanks for the comment/question!